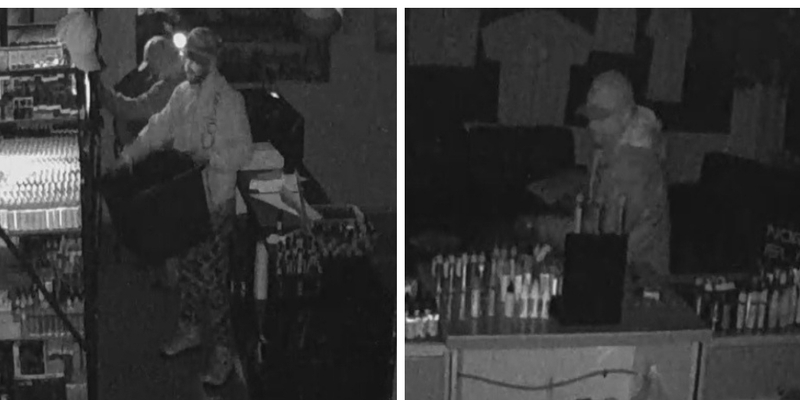 Two suspects broke into a local business early on November 2nd. Photo courtesy by Campbell River Crime Stoppers. CAMPBELL RIVER, B.C. 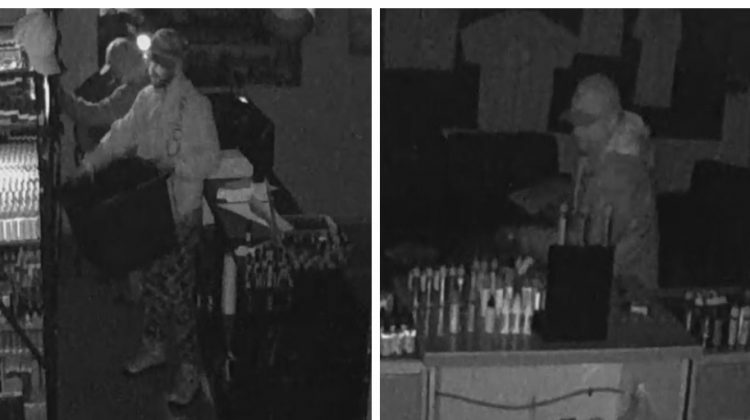 – Two men broke into a local business, and the RCMP and Crime Stoppers are asking for the public’s help in identifying them. According to the RCMP, the men allegedly broke into North Island Vapors early on November 2nd. They took various merchandise. Anyone with information on the men’s whereabouts or anyone who may recognize them are asked to contact the RCMP at 250-286-6221 or the Campbell River Crime Stoppers for anonymous tips at 1-800-222-8477.